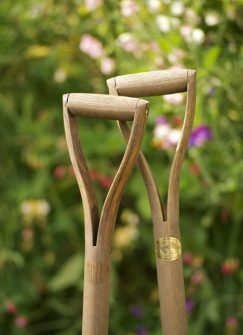 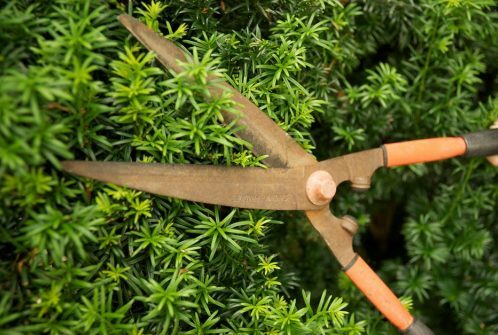 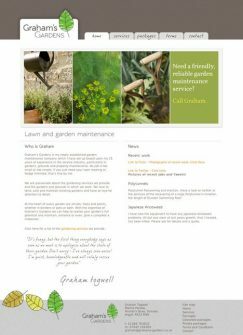 Graham's Gardens is a small, friendly and reliable gardening service near Glasgow. 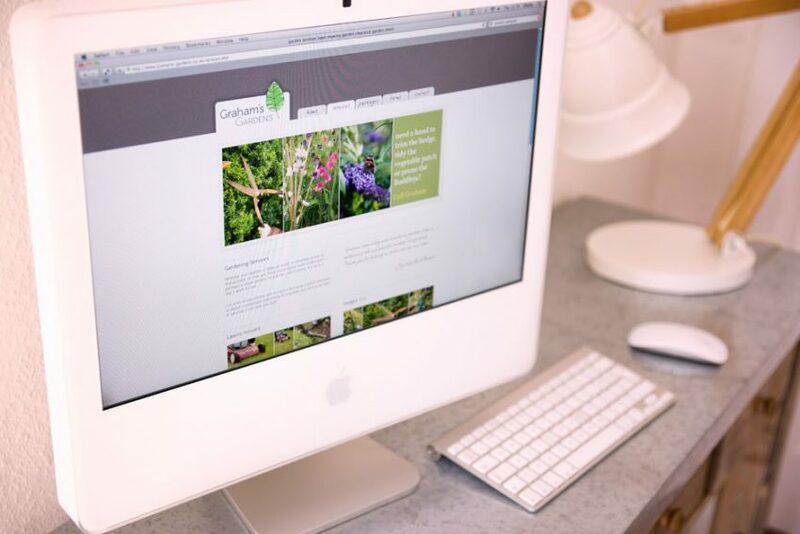 Having commissioned Tigerchick to design a website for his previous hotel business, Graham was keen to come back to us when starting up his new venture. 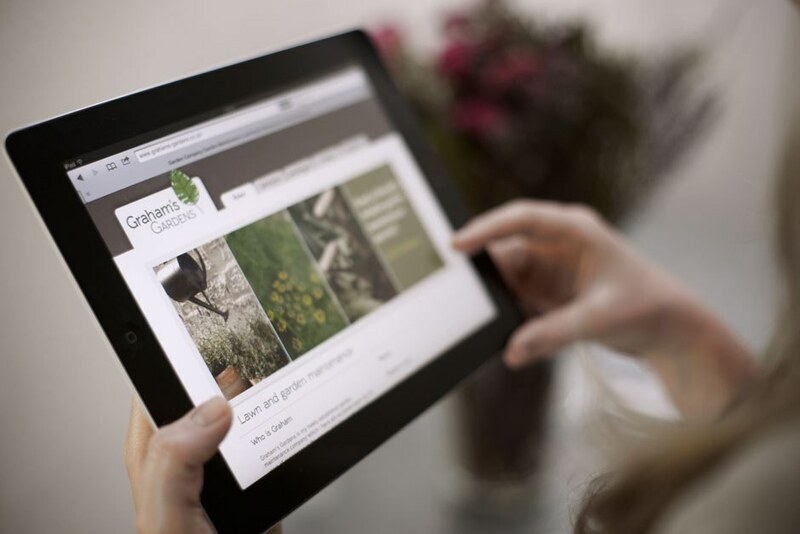 Our brief was to ensure the website and branding gave a professional yet friendly and approachable feel. We took the photographs for the new site and through these were to capture the essence of Graham's business. 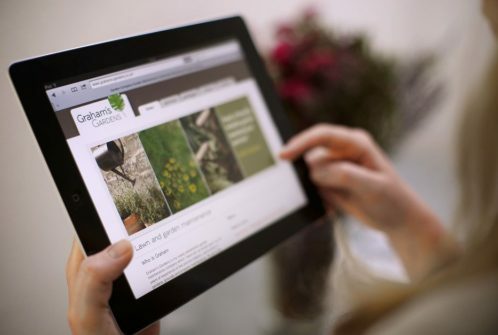 Grahams was keen to update news items himself and the simple content management system makes this possible. In addition to the website, Tigerchick also designed signage for Graham’s vehicle and trailer with his new logo.